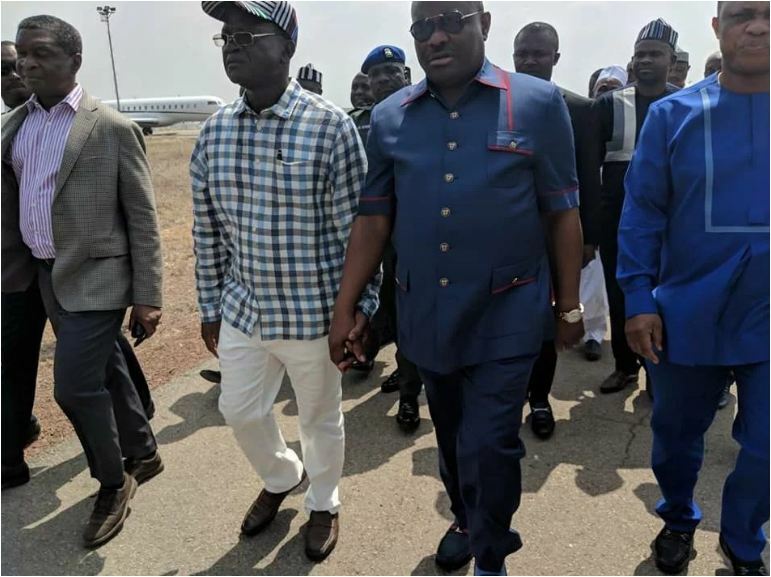 Rivers State Governor, Nyesom Wike yesterday donated N200Million to persons displaced by herdsmen attacks in Benue state with a call for lasting measures to resolve the killings by Fulani herdsmen across Nigeria. The governor who led a delegation of Rivers Elders on a condolence visit to Benue State in honour of those killed by Fulani herdsmen earlier in the year, said the amount was to assist the state government in providing relief materials and Medicare for those displaced by the crisis. He said: “What has happened in Benue has affected me. Look at deaths everywhere. Nobody is free again. People don’t understand the magnitude of the injury inflicted on the people of Benue. 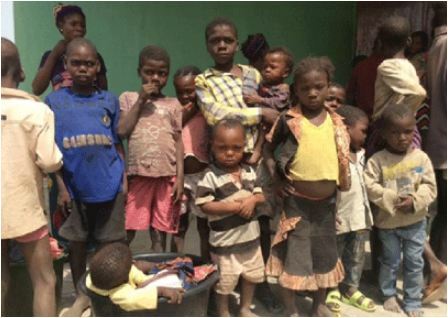 The country must sit down to proffer solutions to this menace “. “There is no way anybody can justify these killings. There is no justification whatsoever. The people of Benue State must rally round their governor at this point. He said as Christians, Rivers people respect the sanctity of human lives, hence the visit, urging the Benue people to be vigilant at all times and employ techniques of self defence to protect themselves from unprovoked attacks. Wike’s condolence delegation was led by Governor Samuel Orthom to the graveside of the slain 73 persons where Sen George Sekibo, among the governor’s entourage, offered prayers for repose of the souls of those murdered.